Yesterday I helped pass the Resilient Federal Forests Act of 2017. The U.S. Forest Service has warned us that our forests are in terrible shape. Overregulation has hindered forest management and has increased the risk for devastating fires. This legislation will help to create healthier, more resilient forests. 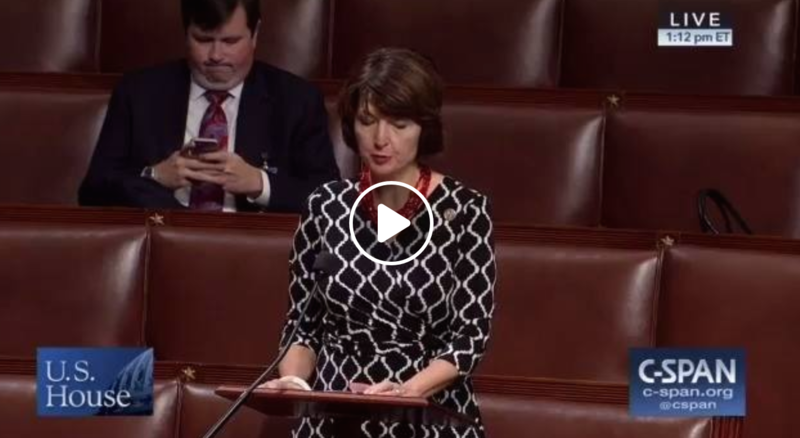 You can watch my remarks here.